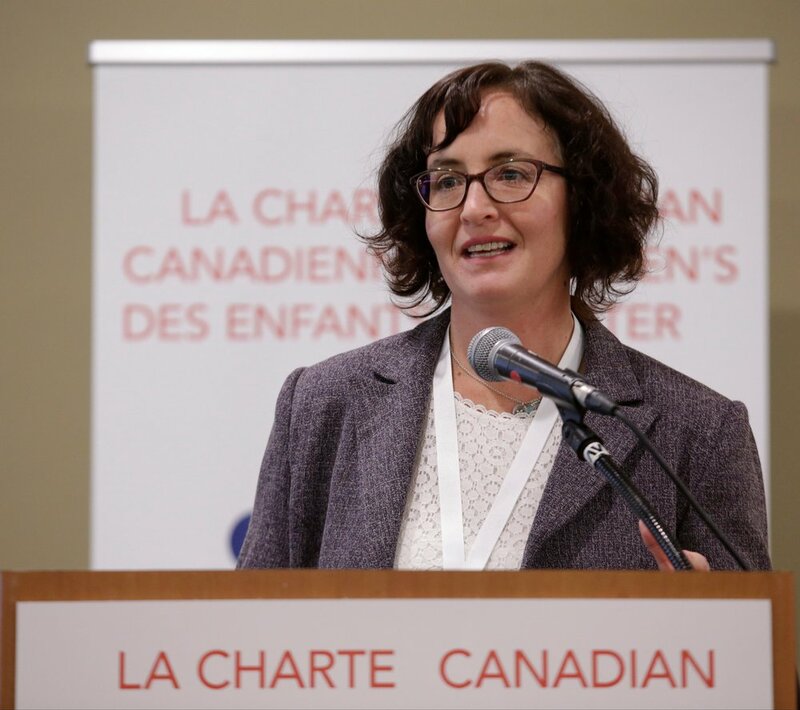 Children First Canada has launched an exciting project to create a Canadian Children’s Charter: a call to action to respect, protect and fulfill the rights of children! Children’s charters have been created around the world as tools to establish a national vision for the life that every child deserves, and to engage key stakeholders such as charities, government, and children themselves to create a plan to achieve that vision. The finalized Canadian Children’s Charter is now available! View or download below. Several provinces and municipalities in Canada have their own Children’s Charters, and we now we're creating a vision and plan of action for all of Canada’s young people. Children’s Charters are often based on the UN Convention on the Rights of the Child, and have been adopted by municipalities, provinces, and other national governments around the world to guide public policies and programs that affect the wellbeing of children. Children’s charters represent a shared commitment to respect the rights of children and promote children’s well-being with support from families, parents, guardians, governments, and the local community, including civil society organizations and the private sector. 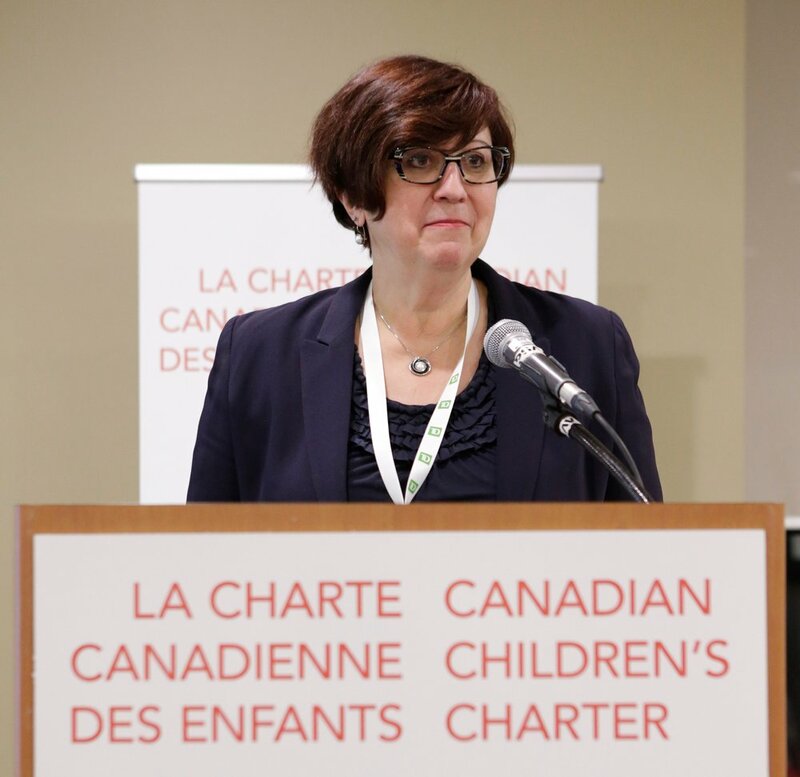 A Canadian Children’s Charter founded on principles of respect for the rights of children, mutual responsibility and accountability will allow for the best possible outcomes. As we mark Canada’s 150th celebrations and as Canada prepares to report to the UN Committee on the Rights of the Child in 2018, this is a strategic moment in time to create a Children’s Charter that will benefit children and youth now and for generations to come. 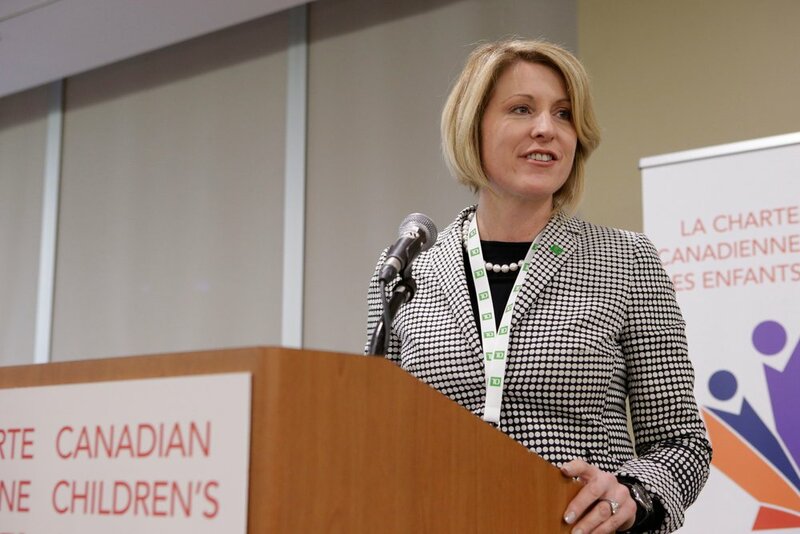 The Canadian Children’s Charter was developed through a dynamic process of consultation involving young people from coast to coast to coast, and with input and support from a wide range of stakeholders including government, civil society, the private sector, and community leaders. 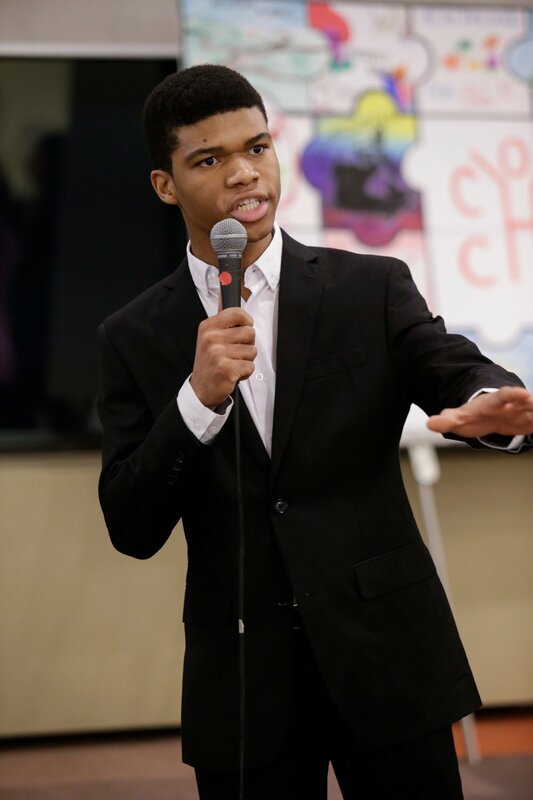 It began with a national digital campaign, hearing directly from children and youth about the biggest challenges that affect their lives and their ideas for taking action. 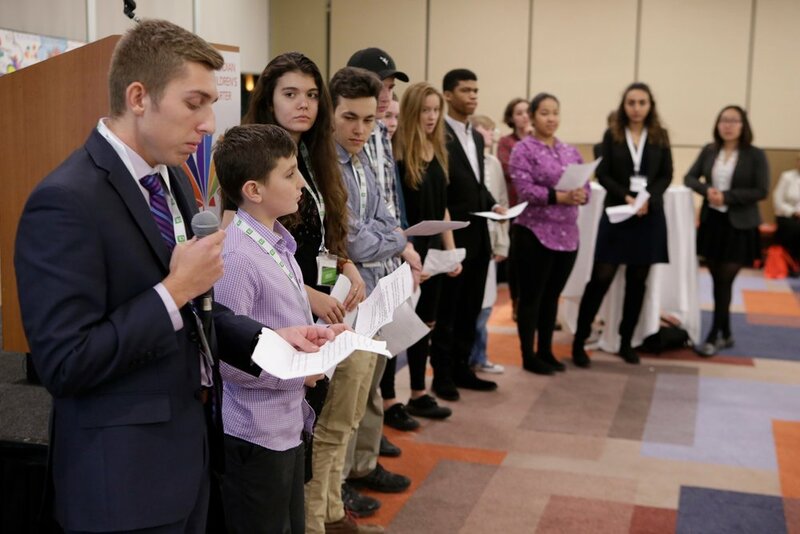 We invited all Canadians below the age of 18 to share their input on the critical issues facing them and their peers, and to identify opportunities for action at a local and national level. The consultation culminated in a National Summit in Ottawa on November 20-22, 2017, where children and youth met with leaders of children’s charities, corporations, government and the media. Together, they created the first draft of the Canadian Children’s Charter: a call to action to respect, protect and fulfill the rights of children. The youth delegates had the opportunity to meet with Sophie Grégoire Trudeau, visit the Prime Minister's Office, meet with MPs and Senators, and present the draft Canadian Children's Charter at the National Press Gallery on Parliament Hill. Here are some highlights from the National Summit.